Our friend John Holt has helped us to design and set up this new website which he has also offered to host for us. Thank you so much, John! We hope that you find the website informative, helpful and easy to navigate. 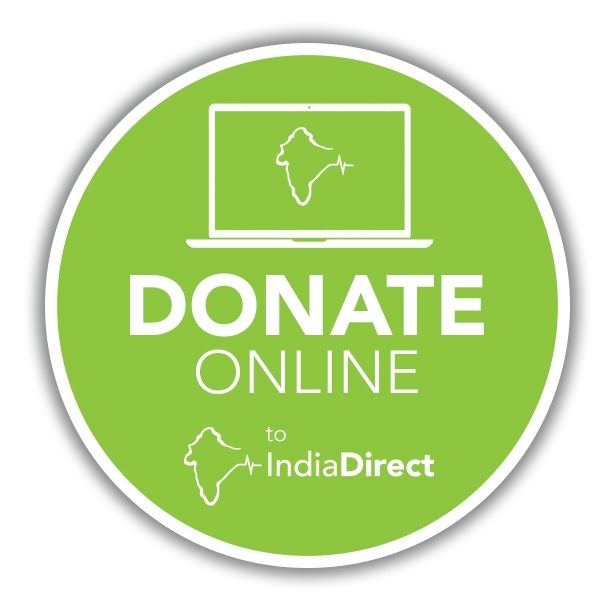 The wesbite will be updated regularly with news from India, reports from visitors to our projects, events that are coming up and so on. 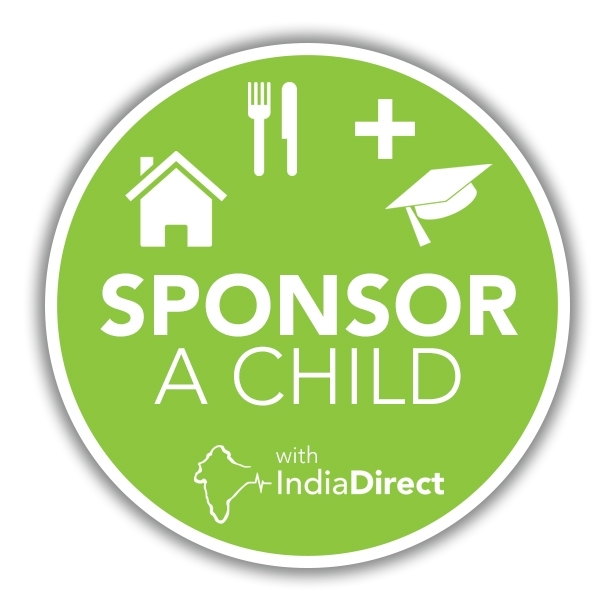 We hope to add a resources section for schools, churches and others who want to know more about India and our work or are just keen to raise funds for us.